We tracked some of the city’s food trends from over the past 25 years to find out which ones burned bright before fading into the deepest pits of our stomachs. And which ones forged a path for fully realized, totally delicious scenes we still savour. 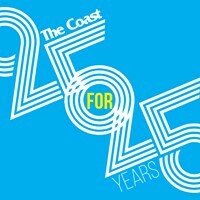 Coast publisher Christine Oreskovich is only kind of joking when she says that “some weeks the pita wars kept us in business.” Flip through a copy of the paper circa the late ’90s and find multiple ads from The Pita Boys and Mikey’s peppered throughout its pages, in what was seemingly an exercise in pita sandwich one-upping. In 1998, people loved their pitas so much we added a Best Pita Sandwich category to our Best of Halifax readers’ choice awards, which The Pita Boys won. 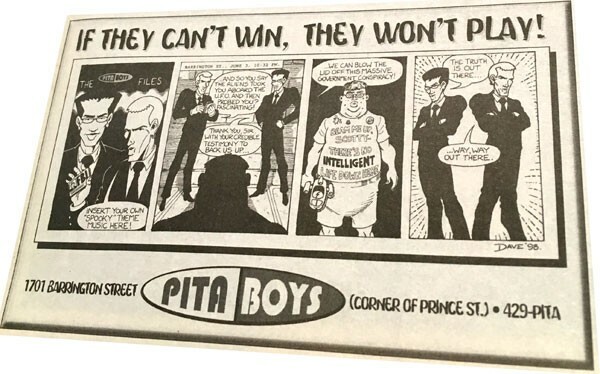 By 1999 we wrote, “Sure, the pita war may have mellowed out, but Pita Boys are still purveyors of some fine rolled sandwiches,” alongside the Boys’ gold win (to which Mikey’s was a runner-up). Although this tame food fight was still going in 2002, with the arrival of Canadian chains Pita Pit and Extreme Pita, it was the last year we celebrated the pita’s popularity in our survey and the beginning of the pita’s petering out. In a 1995 piece about Momotaro (which would later become Dharma Sushi), Kyle Shaw called the cuisine a “relatively new” discovery for Halifax. 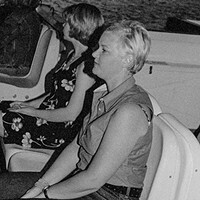 It was far from trendy at that time, with less than a handful of options for Japanese food downtown. While places like Momoya (another OG, opening in ’95), Maki Maki and Doraku (now Suzuki) kept Haligonians fed with fish in the mid-to-late ’90s, it was the early 2000s when the trend really got rolling, for better and for worse. 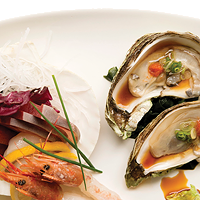 We scored spots like I Love Sushi, Minato, Ko-Doraku and Sushi Shige in the early aughts, a time that also marked the arrival of Hamachi House, which would go on to open a bunch of restaurants across town. 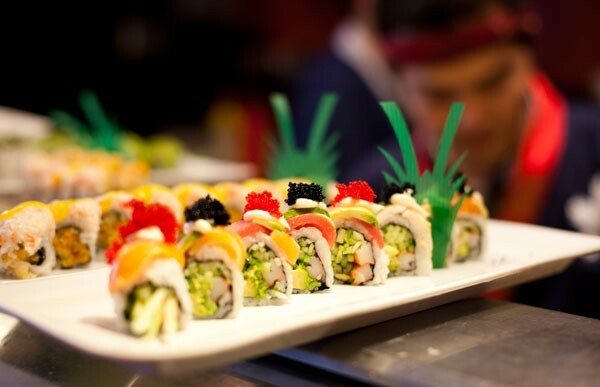 It was 2004 when Hamachi finally edged Dharma out of its long-held Best Sushi honours in the Best of Halifax awards and we wrote, “thanks to the sushi tsunami that has washed over the SuperCity in the past few years, the field in this category is deep.” The wave of sushi debuts continued from there, and Haligonians weathered the storm chopsticks in hand. There have been food trucks way longer than The Coast has been alive, we know. Chip wagons and their lasting power are off-limits from the trend label. But long after Bud the Spud (which has served paper bags of French fries on Spring Garden since 1977) started its engine, a new era of trucks rolled into town. 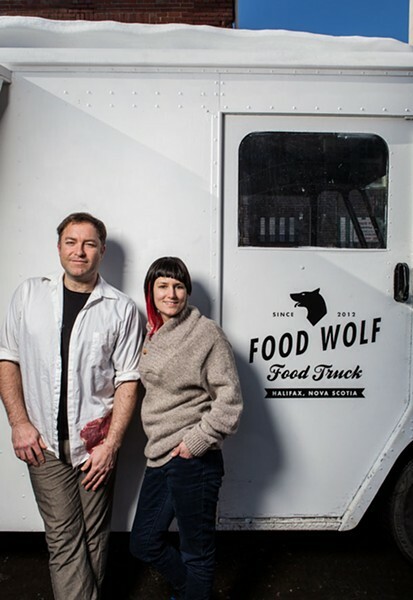 It was 2012 that brought the city Nomad Gourmet and The Food Wolf—which Melissa Buote called the “granddaddy of the modern street food scene”—whose owners worked hard to improve out-dated bylaws and pave the way for other up-and-coming mobile restaurants. By 2014 there was heavy traffic in the food truck scene. Grilled cheese, doughnuts, Dutch frites, tacos—you name it, it had a truck. There was also a Nova Scotia Food Truck Association, and The Coast even jumped on the bandwagon and hosted our first Food Truck Party. We’ll call 2016 peak food truck (when one of our FTPs had a whopping 36 trucks in attendance) and while today, though a lot of the vehicles that fed us in 2014 are off the road, the ones that stayed the course seem to be making it work. 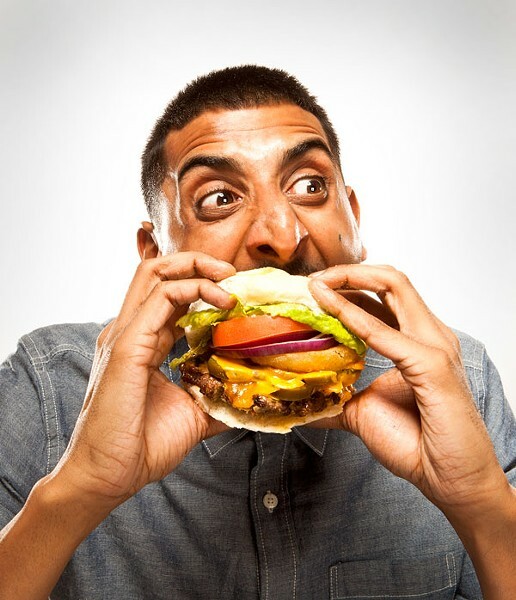 “No matter what part of the city you live in, now you have a chance to eat a better burger,” Chris Tzaneteas, co-owner of Flipburger, told Melissa Buote in 2012’s Cheap Eats issue, where we declared it the year of the burger—for obvious reasons. Sure, we had tons of great classic hamburgers in Halifax, but this was when Cheesecurds Gourmet Burgers + Poutinerie opened the doors of its first location (it now has four in the HRM), soon followed by Flipburger, Relish and Ace Burger Co., which Buote dubbed one of the top three new restaurants of the year. People kept flipping for the patties in 2013, with two other (albeit short-lived) burger-focused joints—The Works and Crispy Cristy—opening and the arrival of the inaugural Halifax Burger Week. The first-ever Coast-run event, Burger Week boasted 21 burger deals around the city and diners went HAM. And while some of 2012-13’s gourmet burger family is no longer with us, the burg love is apparently a long-term relationship—Cheesecurds continues to expand, Ace remains steadily awesome and in 2018, Halifax Burger Week had over 100 participating restaurants. 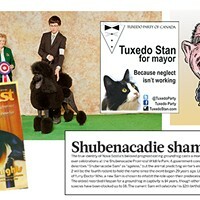 We saw this ill-fated trend’s end coming from a million kilometres away, didn’t we? Let’s recap for a sec: Fro yo was first commercially trendy in the 1980s thanks to TCBY, Seinfeld made an episode about it in 1993 and the first location of the now-internationally famous US chain Pinkberry opened in 2005. We didn’t clue in until 2013, when self-serve, pay-by-weight frozen yogurt bar Yeh! 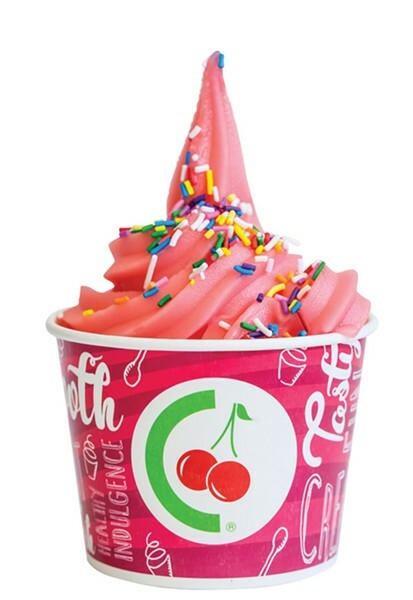 opened its doors on Pizza Corner, and in rapid succession Cherry Berry, Goji’s and Menchie’s followed—some with multiple locations across town—until our tally was eight standalone shops. It was reminiscent of the burger era, until one by one their dreams melted. 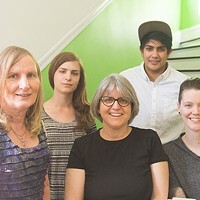 In September 2017, the last one standing—Goji’s on Spring Garden—said so long. And back to ice cream we went.